This article summarizes content written by Gilbert Mizrahi and is published with his permission. 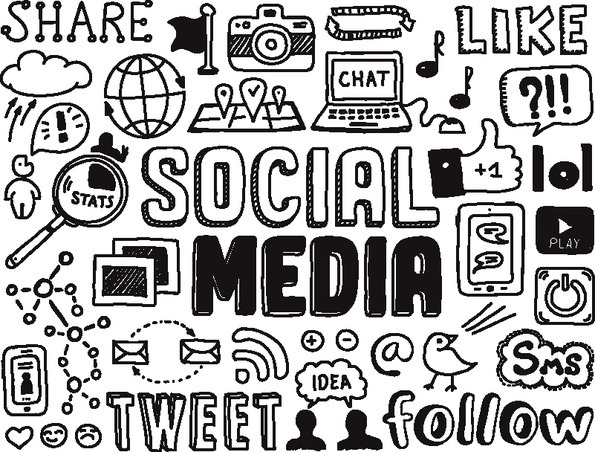 There are a lot of articles that focus on how to use social media websites like Facebook, Twitter, and Instagram to get followers and eventually convert them into leads but why does everyone seem to forget about LinkedIn? 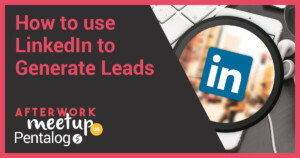 If you want to generate B2B leads then you should be paying attention to LinkedIn, with more than 500 million members is the world’s largest professional network. 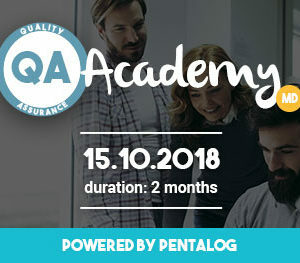 In addition to this, its core users are 30-49 years old and 50% have graduated from college and 44% of users earn more than $75,000. In short the decision makers are on LinkedIn and it is a lead source that should not be overlooked. However, exploiting LinkedIn is not as simple as connecting with someone’s profile and sending them a message about whatever it is you are trying to sell. The most important part of the sales process is engaging with potential clients before trying to convert them. An effective way to engage with clients it to use a tactic called Social Giving to build Relationships. Social giving revolves around what social scientists call the law of reciprocity, a concept which states that when someone does something nice for you, you will have a psychological urge to do something nice in return. One of the easiest gifts is the gift of education, which can come in many forms, including interesting self written articles on useful topics that you publish through your LinkedIn profile. If you try to sell to someone right after connecting with them they are likely to ignore or even block you. No one like to be sold to as soon as they meet a new person. This is why the engage phase is so important. After you connect with someone you need to make their acquaintance by exchanging useful information bases on this concept of Social Giving. After a thorough period of engagement it will be time to attempt the conversion phase. Define your mission: by clarifying your mission statement and goals (and your goals should not just be about making money). Optimize your LinkedIn profile: Make sure your profile stand out and is formatted to attract your ideal customers. Understand your audience: You cant engage with an audience you don’t understand. Creating buyer personas can help you identify and understand your target audience. Understand your customer journey: It is necessary to have an idea about how your ideal customer will interact with your product or service. Once you are positioned for success it is time to start making connections on LinkedIn. There are two types of people you want to connect with, your ideal customers and also your fellow marketers. When connecting with people who are doing the same job as you, it is possible to see which of their strategies are successful and you can try to adapt their successes into your marketing strategy. Also, it is important to make as many first degree (direct) connections with people as possible because 2nd and 3rd degree connections will expand exponentially from the first number, greatly increasing your network size. Potential connections can be found through the publishing platform on LinkedIn. You can see what articles get the attention of your target clients by seeing the likes, comments on, and/or shares them. Using LinkedIn groups is helpful too because you can find people in groups about topics related to your activities. After identifying who you want to connect with, you still need to make the right approach. You should always be writing personalized messages when trying to make a connection. This can be done manually but it is also possible to create personalized messages with the help of some web apps. Now that you have your connections it is time to engage. You can do this by sharing article, links, and whatever you think will interest your connections, as long as you are not trying to sell them anything yet. However, it is best to do this part outside of the LinkedIn Platform because you can’t track who reads your messages on LinkedIn or whether or not they clicked on any links you sent them. So it is best to gather the e-mail addresses of your contacts on LinkedIn and then send them an e-mail from your company’s e-mail account. It is often necessary to create a drip campaign to send a sequence of e-mails that change depending on how the receiver interacts with them. It is often necessary to send a number of messages before a connection will react. There are a number of software solutions that can help you structure and send e-mail campaigns. It is also possible to be a bit more agressive about engaging your target audience by trying to engage people you are not connected with. To do this you have to identify your target audience and find their e-mail address from other sources. Either way, after you interact enough on the engagement phase you can try to move on to conversion. 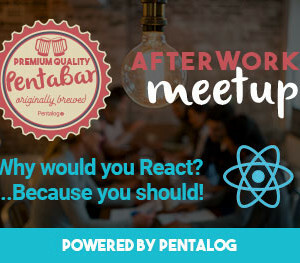 There is a lot more to say about this topic and if you would like to learn more, Pentalog is hosting their first after work event on this topic in NYC. 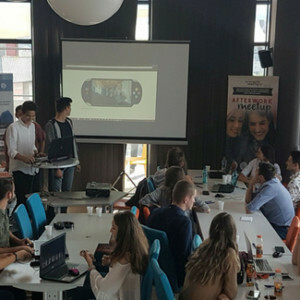 On May 31st, Gilbert Mizrahi, CEO of Baloka Inc. will discuss in detail about everything mentioned in this article and more. So if you are in New York at the end of May we hope to see you there.